ABC Television. 1973. Producer: Michael Shrimpton. LP (ST)	ATA. L-35038. 1973. 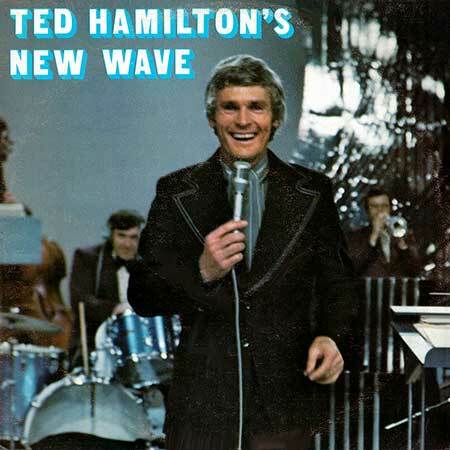 “TED HAMILTON’S NEW WAVE”. With Brian May & the A.B.C. Melbourne Show Band. The Ron Rosenberg Singers. Sound Engineers: Andy Cameron & Allan Ireson. Produced by Harold Aspinall. Arrangers: Brian May, David Langdon, Kevin Hocking, Graeme Lyall, Peter de Visser, Jack Westmore. Recorded in the Melbourne studios of the Australian Broadcasting Commission. I’ll Catch The Sun (Peter’s Theme). (1:43). (P. Ham - T. Evans). (Essex). You Can Never Go Home. (3:05). (A. Bergman - N. Bergman - M. Legrand). (United Artists). Do You See It In My Eyes My Love. (2:46). Getting To Know You. (1:53). Help Me Make It Through The Night. (2:48). The Impossible Dream (The Quest). (2:23).